The Monterey Symphony kicks off its 73rd season – Sound Waves – this weekend with Franz Schubert&apos;s Symphony No. 9, "The Great" and a new work from composer Alex Berko at the Sunset Center. Saturday at 8pm and Sunday at 3pm. San Carlos Avenue & 9th Avenue, Carmel-by-the-Sea. $9-$40. PacRep continues its exploration of Shakespeare’s Roman plays with a new and relevant adaptation of Coriolanus. This timely political piece is performed at the Circle Theatre in Carmel-by-the-Sea and deals with the violent and messy beginnings of democracy. Friday and Saturday at 7:30pm and Sunday at 2pm. Casanova between 8th & 9th, Carmel-by-the-Sea. $8-$38. Oscar-winning film producer, Steven Wright heads to the Golden State Theatre tonight for a hilarious night of stand up comedy. 8pm. 417 Alvarado Street, Monterey. $39-$64. Take a Pumpkin Plunge at the Pattullo Swim Center in Seaside. Kiddos can hunt for their perfect pumpkin in the pool and then decorate it! 1:30pm-3pm. 1148 Wheeler Street, Seaside. Free event, $7 per pumpkin. 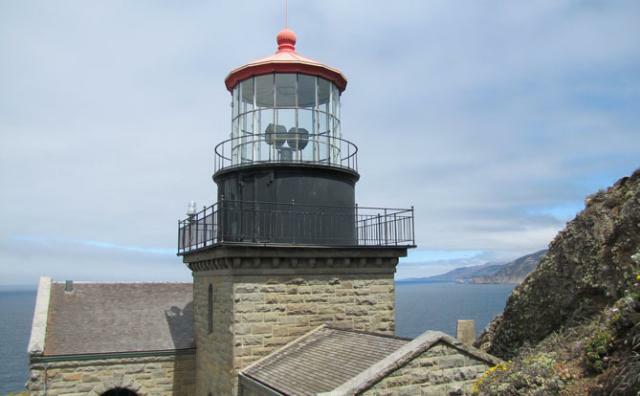 Get in the Halloween spirit with a haunted ghost tour through the eerie Point Sur Lightstation in Big Sur. 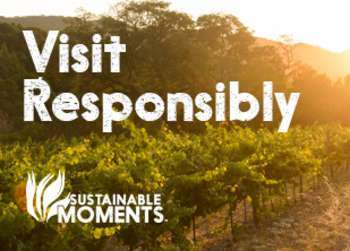 Enjoy the incredible sunset over the Pacific Ocean followed by a buffet dinner in the barn. Afterwards the fun begins with a spooky tour of the un-restored triplex, ghost stories and topped off with dessert and beverages. Children under 6 are not permitted on the tour. 5pm-9pm. Highway 1, 19 miles south of Carmel. $100. The Sunset Center is alive with the sounds of the Monterey Symphony! Before the show, head to the opening night party and stroll the red carpet and enjoy delicious bites from Dametra. 6:30pm-8pm. San Carlos Ave & 9th Ave, Carmel-by-the-Sea. 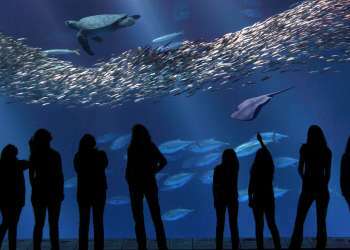 Free with Monterey Symphony tickets, $9-$40. 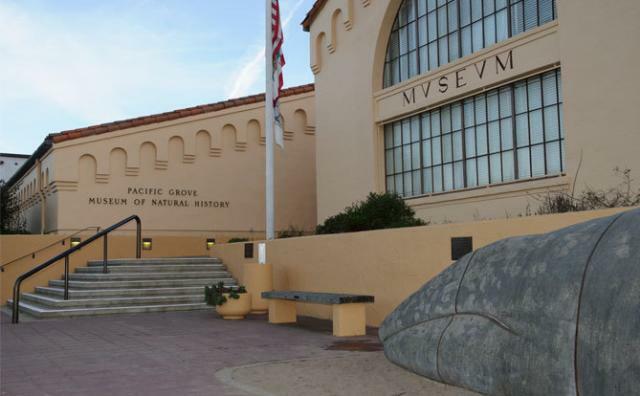 The Pacific Grove Museum of Natural History turns 135 years young and they are celebrating with an epic Anniversary Party! The soiree includes live music, delicious wines, bites from local restaurants, a silent auction and more! 6:30pm-9pm. 165 Forest Avenue, Pacific Grove. $100. Grab your four-legged friend and head to Carmel Plaza for the Howl-O-Ween Dog Costume Contest! Proceeds to benefit Max&apos;s Helping Paws, a financial lifeline for Monterey County pet owners with a pet in a medical crisis. 11am-2pm. Ocean Avenue and Mission Street, Carmel-by-the-Sea. $25 to enter.